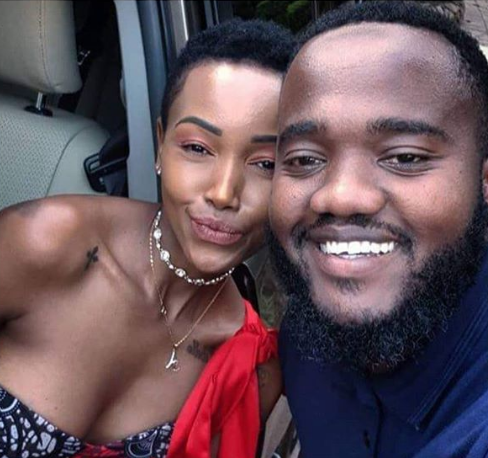 Fans believe age has finally started catching up with socialite Huddah Monroe. 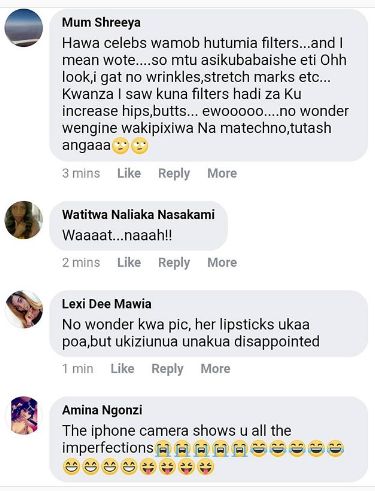 This is after the popular socialite posted a photo on Instagram without filters which fans went on to claim she looked old and tired. 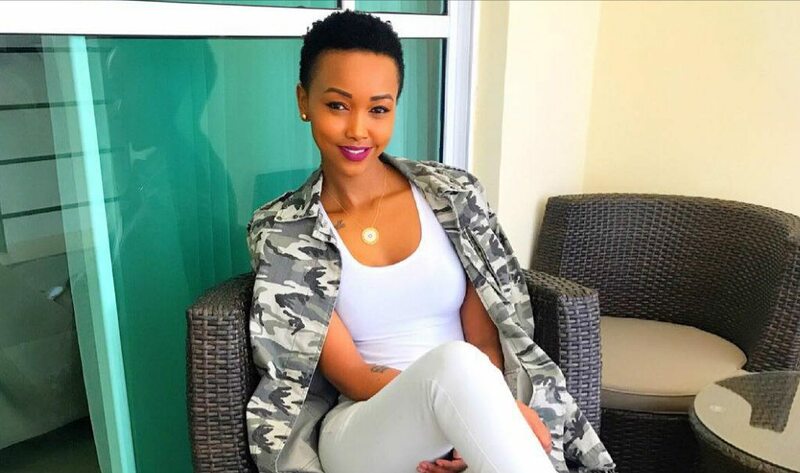 Huddah Monroe is now 27 years old but Kenyans have always argued that there’s no way she was born in 1991. 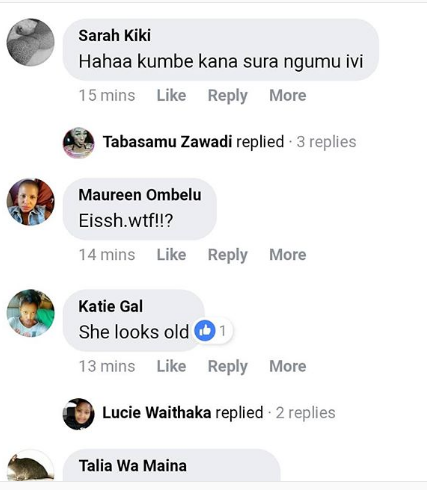 Many have claimed that she’s over 32.